Third, consult your physician. When in doubt, talk to your doctor, especially if you have an existing medical condition. 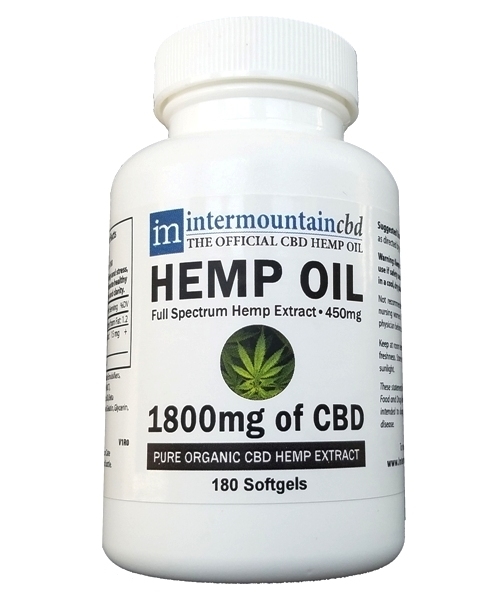 While there aren’t a lot of doctors who have experience with Full Spectrum Hemp Extract, most doctors should have a good idea of how your body will react to it and can provide you a suggested dosage for your situation.